Replace Your Fuller Brush Vacuum Cleaner Hose Today! 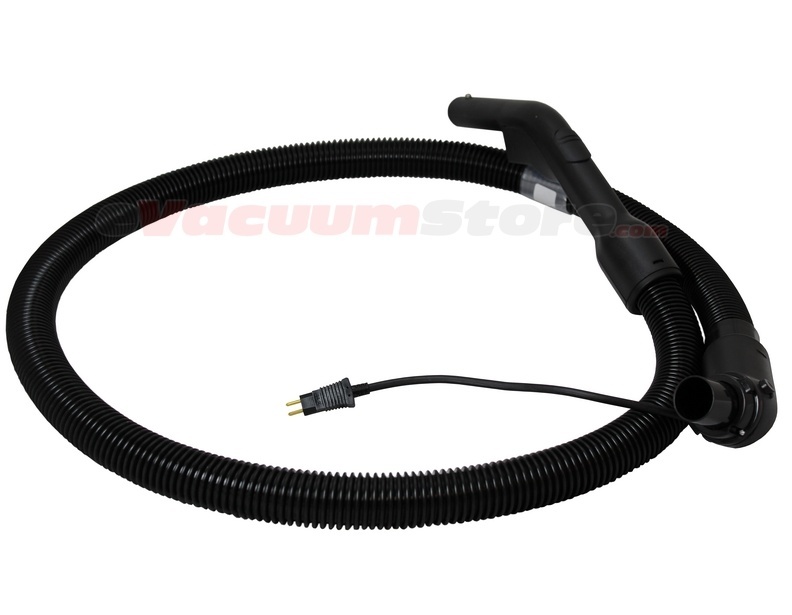 Order a replacement hose for your Fuller Brush canister vacuum for a great price today! The hose we offer here will fit all Fuller Brush canister vacuums with an electrical power nozzle; models such as FB-PTCAN, FB-PTCAN2, FBPT2. Please make sure to identify the model number of your vacuum, or the part number of the hose you need before placing an order. The hose offered here should work with your existing Fuller Brush vacuum wand and attachments. The end that plugs into the canister features a electrical plug, which neatly attaches into your canister. For more information, or assistance placing an order, please give us a call today.